A luxury coach bus service between Hofstra University and New York City with free WiFi and personal power outlets will begin Monday, Oct. 6, 2014. With advance reservation, fares vary from $7 to $11 each way, depending on the day, demand and time of booking. Walk-on fare is $15. 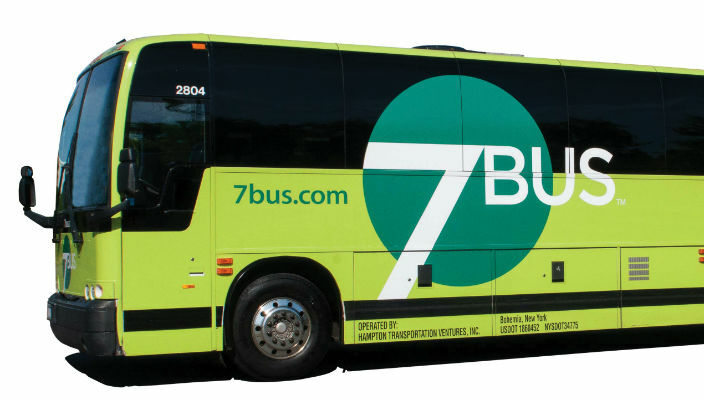 The service, with stops in Queens and Manhattan, will be offered by 7bus, a Long Island-based commuter and charter bus company. 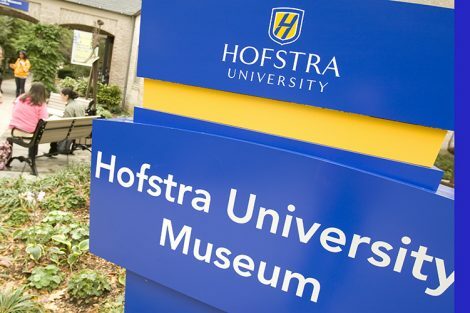 The bus service will be open to Hofstra students, staff and faculty, as well as members of the surrounding community. Service will be revised or expanded based on ridership and the result of rider surveys. For more info, including schedules, and online reservations go to 7bus.com. *Hofstra University is not affiliated with 7Bus service, which is separate from transportation services offered by the University.